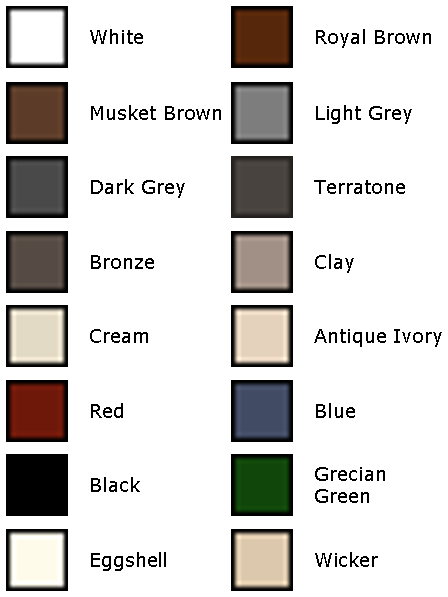 We stock a wide range of aluminum colors! 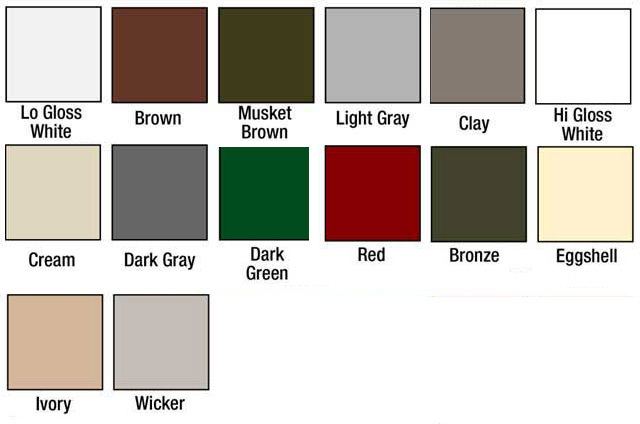 You may choose a single color for your gutter system or you may choose a gutter color to match your fascia and a downspout color to match your trim or siding at no additional charge! Click here to receive your FREE no obligation estimate!